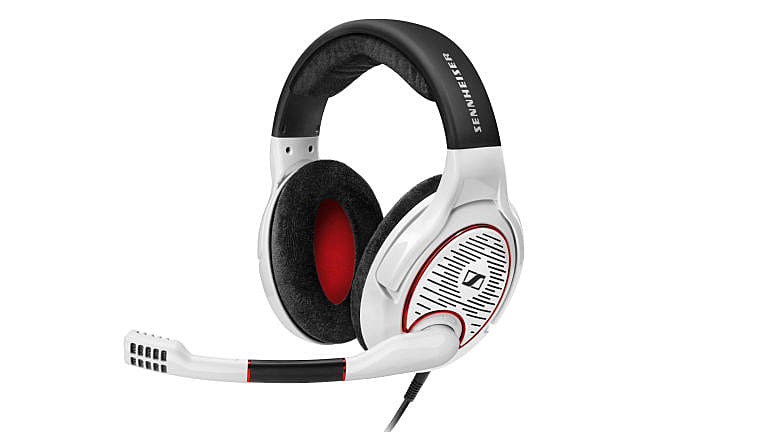 The Game One from Sennheiser is a bit more expensive than other entries here, but the quality you receive is nearly unmatched within this price range. Besides the very cool white, red, and black coloring, users will receive plush ear pads, which are just great for long gaming sessions. The open acoustic design ensures life-like sounds from your favorite titles.